Home > Where to study > Europe > United Kingdom > Which Top UK Universities Have the Cheapest Tuition Fees for International Students? If you want to study in the UK, unfortunately it doesn’t come cheap – around £12,200/US$16,120 is needed for living costs alone (and that’s if you don’t study in the more expensive London). Domestic/EU students can now be charged a maximum of £9,250 (~€10,830) for an undergraduate degree, while international undergraduate tuition fees vary considerably. So, if you’re on a budget and looking for more affordable options, here are the 10 cheapest UK universities for international students, based on data from the Reddin Survey of University Tuition Fees 2018/19, conducted by The Complete University Guide. All fees are for overseas students who started in 2018. Of course, these fees are still high – but luckily there are plenty of scholarships available. If you want to study in Wales, the University of Wales, Trinity Saint David could be ideal, offering the cheapest tuition fees for international students in the country. It’s another young university, founded in 2010 through the merger of some of the oldest universities in Wales, the University of Wales, Lampeter (UWL) and Trinity University College (TUC). 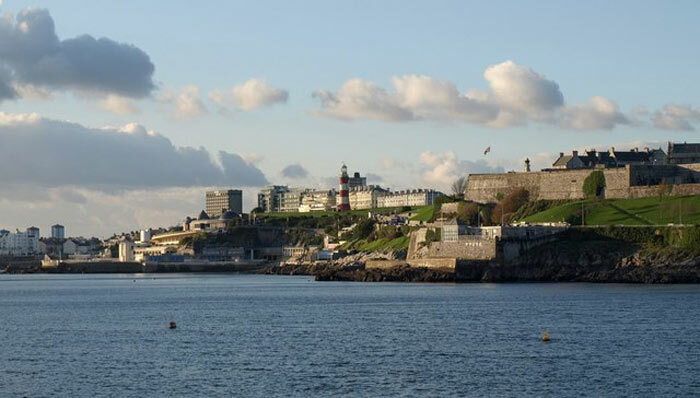 Also featuring in the joint eighth among the cheapest UK universities in 2018/19, Plymouth Marjon University (known as Marjon for short) is a small university located just outside of Plymouth in southwest England. As well as boasting a green, leafy campus, Marjon offers small class sizes and all programs involve work placements of some degree. 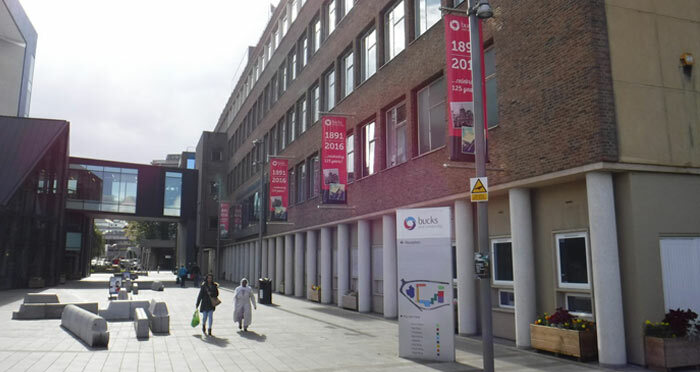 Buckinghamshire New University is the third institution to be tied for third place among the cheapest UK universities for international students, and is split across three campuses in High Wycombe, Uxbridge and Aylesbury. It’s a good option for those who want to be close to the sights and attractions of nearby London, without spending too much on tuition fees. 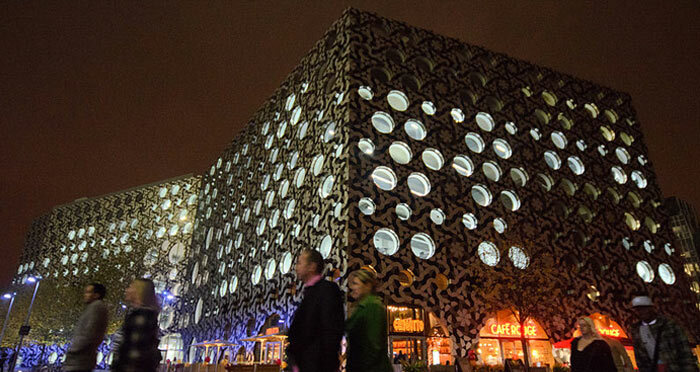 Another good option for those with their sights set on studying in London, Ravensbourne University London, a small institution in East Greenwich, is currently ranked within the top 150 of the QS World University Rankings by Subject for art & design, and was awarded a 'Silver' in the UK government’s Teaching and Excellence Framework in 2017. Another of the cheapest universities for international students is the University of Sunderland, which has its roots in the Sunderland Technical College (founded 1901) and gained university status in 1992. As well as its two campuses in Sunderland, the university has a site in London, and recently opened a Hong Kong campus. The University of the West of Scotland is the most affordable university in Scotland for international students, and is the largest modern university in Scotland, with around 16,000 students spread out across five campuses: with one each in the Scottish towns of Paisley, Hamilton, Dumfries and Ayr, as well as a campus in London. In the northwest, the University of Cumbria is another young university offering lower tuition fees than many other universities in the UK. Formed by a merger of previous universities in 2007, the university is continuing to grow academically as well as geographically. 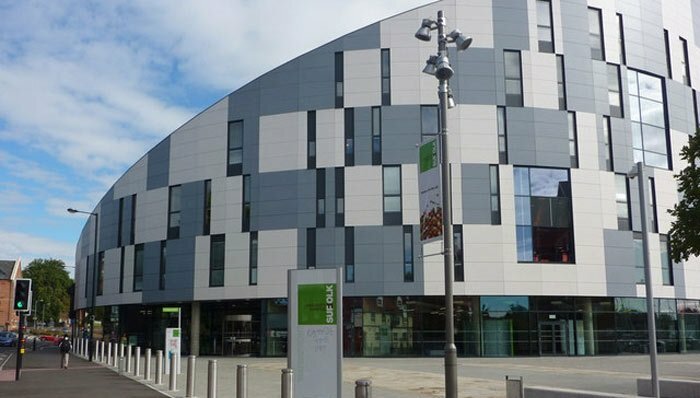 The next of these cheapest universities for international students in the UK is also one of the youngest, with the University of Suffolk only 12 years old (having been founded in 2007). The university has just over 5,000 students, again with a large proportion of female students. It has five sites, with its main campus in Ipswich. Placed second for the lowest tuition fees is the specialized Royal Agricultural University, the oldest agricultural college in the English-speaking world (founded in 1845). It’s located in Cirencester, Gloucestershire, a market town with fascinating Roman origins. Concluding our look at the cheapest universities in the UK is a new entrant, Coventry University, which has fees as low as £9,000 for international undergraduates (in contrast, at the UK's highest-ranked university, the University of Oxford, international undergraduate fees start at £24,750 per year). 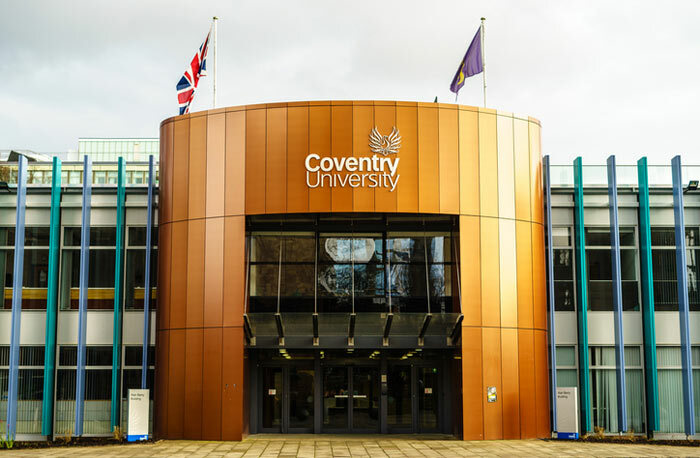 Ranked 571-580 in the QS World University Rankings® 2019, Coventry is one of the fastest growing UK universities, with around 31,700 students. It also achieved a ‘Gold’ rating in the Teaching Excellence Framework in 2017, and 97 percent of students are in employment or further study six months after graduating. This article was originally published in September 2017. It was updated in March 2019.